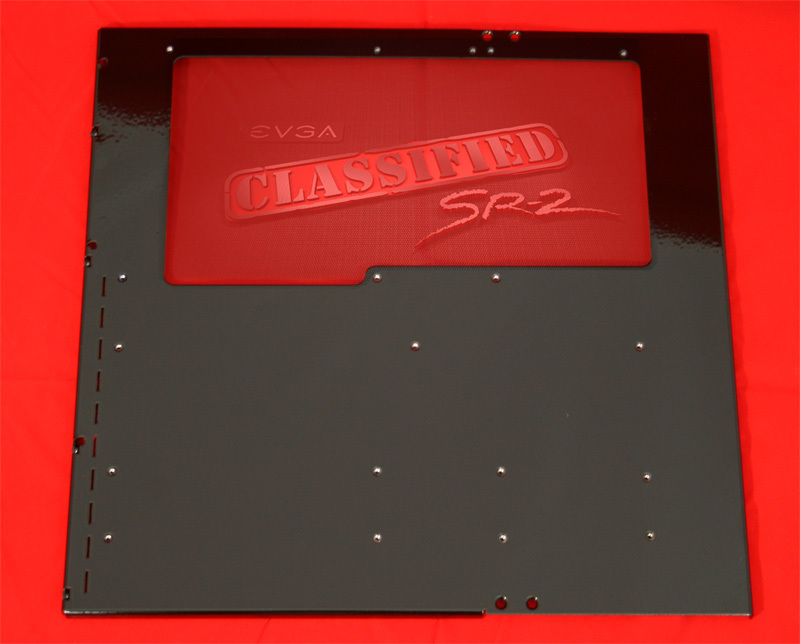 THIS IS THE TRAY PORTION OF THE MOUNTAINMODS MODULAR HTPX-SR2 MOTHERBOARD TRAY ASSEMBLY. Do you already have a Mountain Mods XL-ATX Modular Motherboard tray? Mountain Mods "Hyper Modular" design shines again. Simply purchase this tray, remove your existing XL-ATX tray and swap the XL-ATX tray portion with this HPTX tray. One easy step transforms your existing case into an HPTX compatible case and ready for the EVGA SR-2 dual 1366 socket motherboard!